Our qualified engineers are on standby to deal with any maintenance issues that may occur throughout the duration of your contract with us. Fast responses ensure we can reduce the downtime for our clients to enable them to continue working and using the equipment as normal. If you have any issues at all with any of your machines, just let us know and one of our team will be on hand to help. 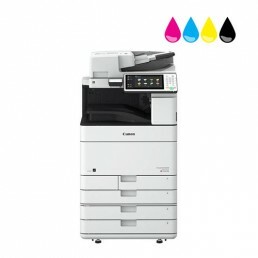 Canon ImageRUNNER ADVANCE C3500 Series. 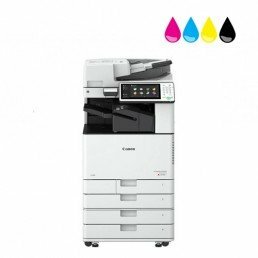 We track your toner usage which helps us to deliver consumables to your premises before the machine runs too low. This enables our clients to remain up and running for as long as possible helping to improve their overall efficiency and maximising their output capability. From one device, to one hundred devices we can track and manage each one individually to ensure the photocopier is running to it’s optimum performance. Plus, it’s also included in your contract, free of charge. 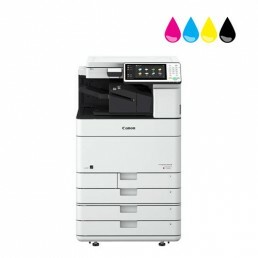 Canon ImageRUNNER ADVANCE C5500 Series. From start to finish, we provide our clients support every step of the way. We deliver, set up, install and train you and your office staff to be able to use the new devices confidently. Don’t worry if you don’t get it first time, feel free to always give us a call and we will be able to help you further or arrange another training session for you and your team.